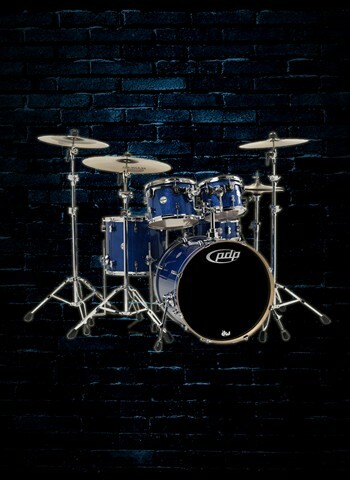 Are you looking for a store that has all things drums and drum sets? You're in luck because you've arrived at N Stuff Music. There's a reason we are the go-to stop for drummers in all of Pittsburgh and the region. 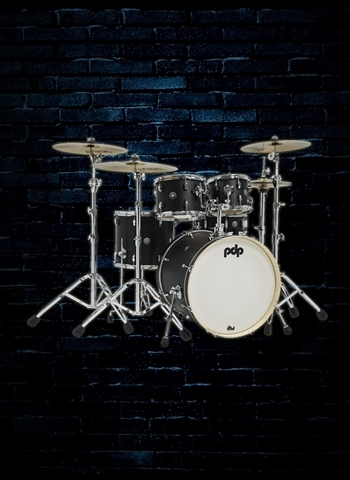 It's because they know that we will consistently have the selection they need to find the right drum gear for their kit that will enhance their playing and musical drive. But what really makes N Stuff Music stand alone is our customer service. We have award winning customer service and have been voted best music store in the region because of our combination of these two traits. Whether you're for individual drums or entire drum sets N Stuff Music has got you covered. For those of you who may be beginning players or have children that are beginners we have a selection of drum kits that will certainly have something that is a perfect fit. The Ludwig Junior series drum sets are a great way for your child to get started with an instrument that will fit them physically and enable them to play comfortably without being overwhelmed at the size of a full size drum kit. For a player that's looking for a full size entry level or intermediate and affordable drum set check out the Ludwig Accent Series drum kits. This will get you all the necessary parts and gear to get started playing and will ensure that you have a quality and great sounding kit without breaking the bank. 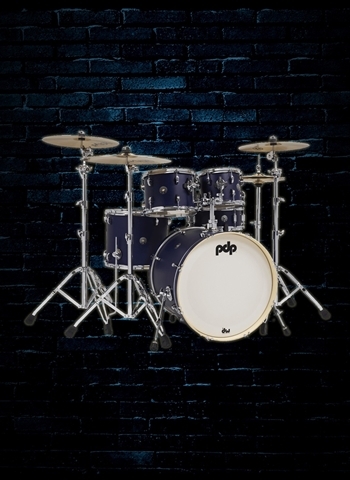 Check out our variety of Tama, Pearl, DW, Ludwig, and Sakae elite level drum sets that are perfect for the gigging professional who needs the best in tone, quality, and innovation available in the drum industry today. At N stuff Music we consistently make the effort to have a variety of drum sets suitable to those looking for high end and premier level instruments. 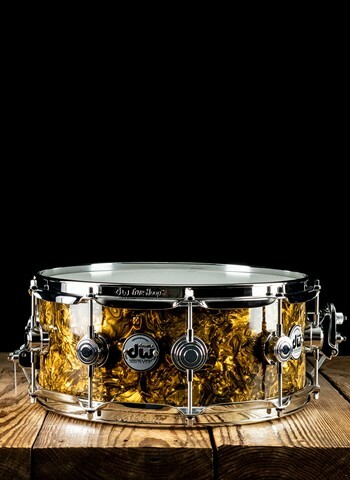 Pearl is a flagship name in the drum world for a reason. Their ability to produce consistency across all price ranges and drum set styles is what makes them a top notch brand in the drum world. Whether you are looking for a beginner/intermediate level kit or an elite drum set Pearl will surely have something available for you. 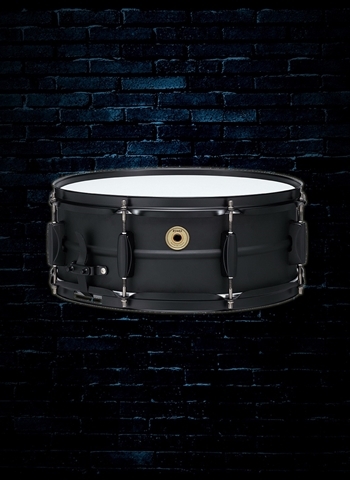 If you're looking for a vast selection of snare drums ranging from entry level to premier snares you are at the right place. 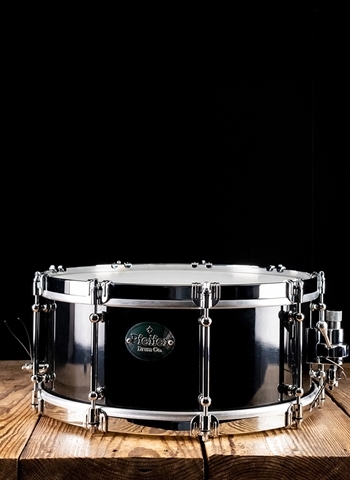 For great quality and consistent sounding snare drums at intermediate level pricing check out snares such as the PDP Concept Maple, Ludwig Supralite Snare, Tama Soundworks Snare, and others. At N Stuff you can be sure to find elite drum sets and snare drums as well that represent the best in innovation and production out of the drum industry. 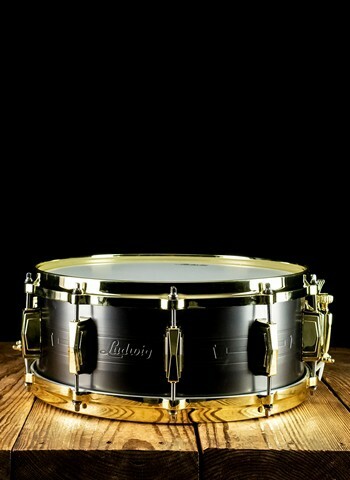 These very fine snare drums like the DW Collector's Series, Ludwig Black Beauty, and Pearl Reference Music Custom Snare are representative of the best in snare drums manufactured today. 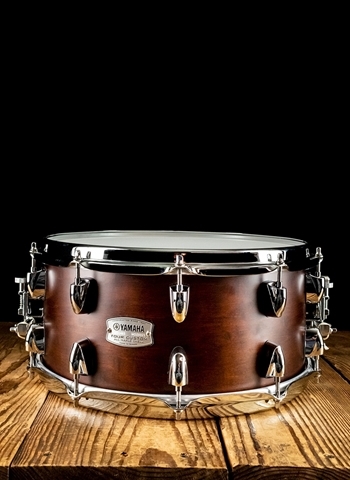 Professional level snare drums that produce some of today's best snare tone, playability, and longevity can be found from brands such as DW, Tama, and Sakae.